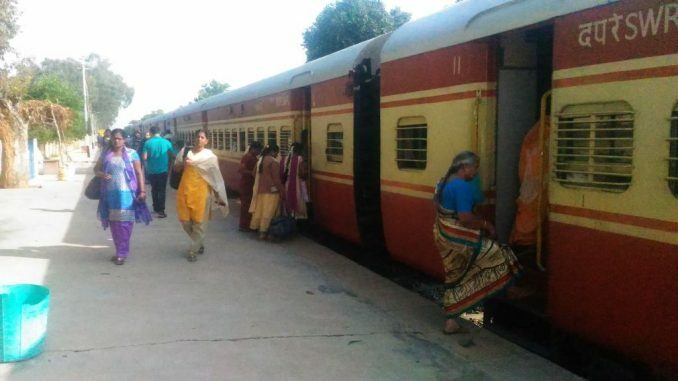 Suburban Rail as a mass urban transport has a big role to play in controlling Bengaluru’s traffic. This project has been crawling for more than a decade. The proposals for this came well before 2010. During last few years, due to pressure from different corners and follow ups, the project has been taken up seriously by both GOK and Ministry of Railways on cost sharing basis. Unfortunately Government of Karnataka (GoK) is very slow in taking this forward. The priorities of Railways are for intercity trains and goods train movement. So the government needs to go a step further to work with Railways. Many feasibility reports have been submitted by Railway Infrastructure Technical & Economic Services (RITES) to Government of Karnataka and Railways on suburban railways. Currently suburban rail in Bengaluru has been provided on the existing rail infrastructure with MEMU and DEMU rakes, and carries more than 2 lakh commuters. In the last two years, Railways has given importance to augmenting rail infrastructure in Bengaluru in terms of coaching terminals, doubling and quadrupling, electrification and automatic signaling system. These should lead finally to running of EMU coaches as full-fledged suburban trains. Potential of suburban trains is more than 25 lakh commuters per day at minimal cost. Benefits of suburban rail will start flowing when the capacity is expanded. Other major works which need attention are, 1) Automatic Signaling system 2) Level-crossing eliminations 3) Newly identified halt stations 4) Doubling and electrification of Devanahalli Railway line. The State and Ministry of Railways have been unable to solve the differences on SPV formation, thus contributing to more delays. Once the State and Railways get on the same page on suburban rail, it will be a matter of a few months to see real progress. The commissioning of SPV will be a major step towards suburban rail. Good news is that railway works related to capacity and technology upgradation have begun in right direction, with substantial fund allocation. Integration with other modes of public transport is the key in this game changer for city traffic. Government of Karnataka needs to give seriousness in integrating multi-modal transport system and there should not be any excuses on account of interdepartmental coordination, funds and design aspects. Once the already sanctioned projects are completed, the capacity of suburban rail will substantially increase and will help Railways to run more suburban services. This will enable more than 8 lakh commuters to use suburban rail services. 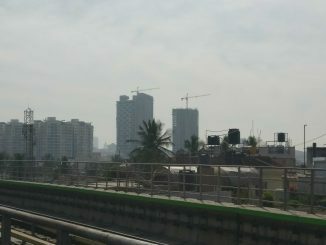 Elevated rail corridor may take a few more years to realize under Special Purpose Vehicle (SPV). Railways and Government of Karnataka should take up small investment projects to enhance the capacity and provide good suburban rail services without burdening the finances of Railways and the State. 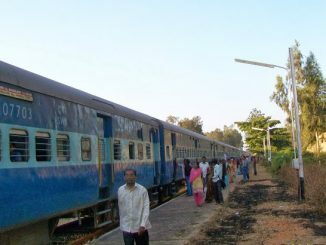 New halt stations like Hoodi and Krishnadevaraya under Member of Parliament Local Area Development (MPLAD) funds have given a new model to the funding pattern of rail infrastructure. Every MP of Rajya Sabha and Lok Sabha representing Bengaluru Metropolitan Region should take up developing new halt stations under MPLAD funds, which can help suburban rail see real progress. From conditions laid down by Karnataka government on suburban rail to BWSSB’s water plans to businesses protesting BBMP’s encroachment drive, all news that matters to you, in one place.